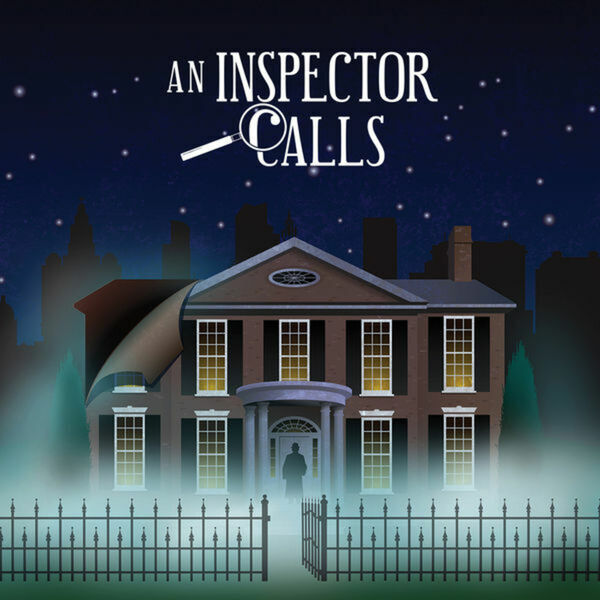 Director Mary Robinson discusses "An Inspector Calls," by J.B. Priestley, with PTC's Matthew Ivan Bennett. In turn-of-the-twentieth century England, a prosperous family is gathered to celebrate the engagement of their daughter when a mysterious Inspector arrives to investigate the death of a young woman from the nearby town. None of the family members believe they know the victim, but over the course of the evening the Inspector’s investigation reveals to each of them that they may be connected to the young woman’s life, and death, in ways they never imagined.